Rural cottages coated in lime wash take on a soft, soothing hue in bright daylight. Lime Wash is a warm and creamy shade of blackout fabric with same coloured backing. 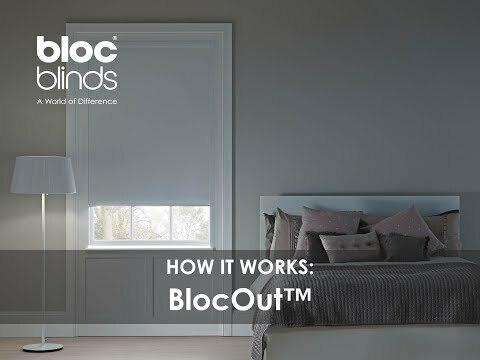 Add a touch of romantic heritage to your room and rest assured that the black out fabric will encourage a good night's rest by blocking glare and light pollution. Lime Wash Blackout fabric is perfect for bedroom windows and skylights.